The Deputy Head of Atomic Energy Organization of Iran said that the country has a full nuclear fuel cycle due to its Leader's guide. Iran Press/Iran news: Mohammad Ahmadian said that Iran is one of a few countries in the world that owns the full nuclear fuel cycle including exploration, mining and extraction, fuel processing and nuclear power generation due to the guidance of the Leader of the Islamic revolution and the support of the Iranian people. 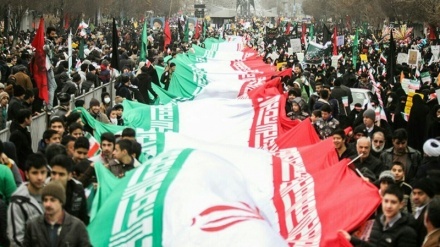 In an exclusive interview with Iran Press on the sideline of 11 February (22 Bahman) rally, Ahmadian said that Iranian people are more familiar with enrichment, because of the sensitivities in this section, but Iran has had unrivaled achievements in other sections of the nuclear industry. "Bushehr Nuclear Power Plant has been generating power for five years and its annual generation of electricity is over 7 billion kilowatt-hours (kwh). 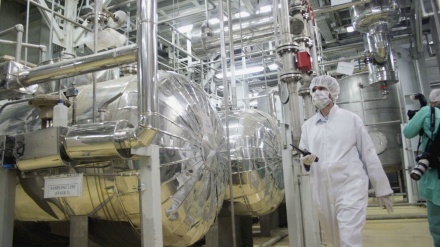 Due to the plant, which prevents the production of similar fossil-fuel plants, you see the large amounts of environmental pollutants as well as fossil fuel consumption will reduced," Ahmadian reiterated. He added: "The other important achievement is that Bushehr Nuclear Power Plant is completely run by Iranian specialists and experts." According to Deputy Head of Atomic Energy Organization of Iran, two other big power plants, each with a capacity of 1000 megawatts are under construction in Bushehr. 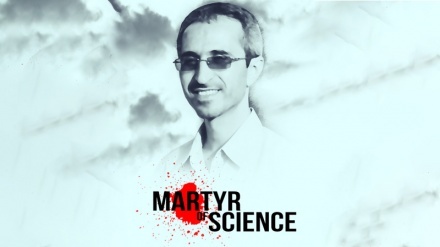 "These are all Islamic revolution of Iran's achievements which have been gained by young Iranian experts", he added.